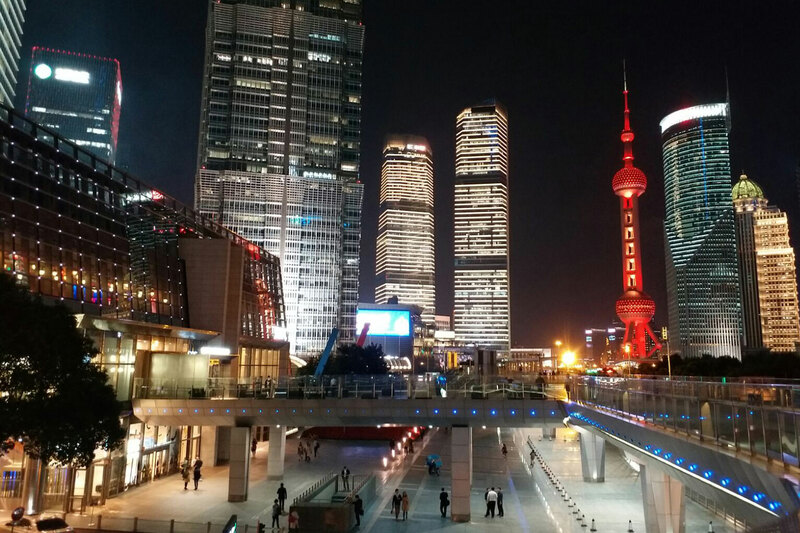 Just three more races to go on the 10-race Vertical World Circuit and top international athletes, together with a record 1,650 participants, will climb the stairway to the top of Shanghai’s IFC tower, Sunday, October 22. 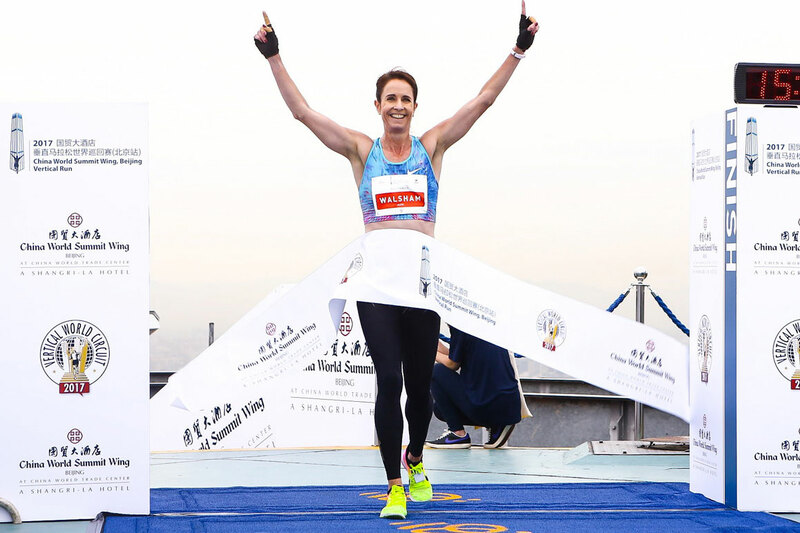 The SHKP Vertical Run for Charity – Race to Shanghai IFC will see a world-class line-up battling for the win and the VWC ranking points. 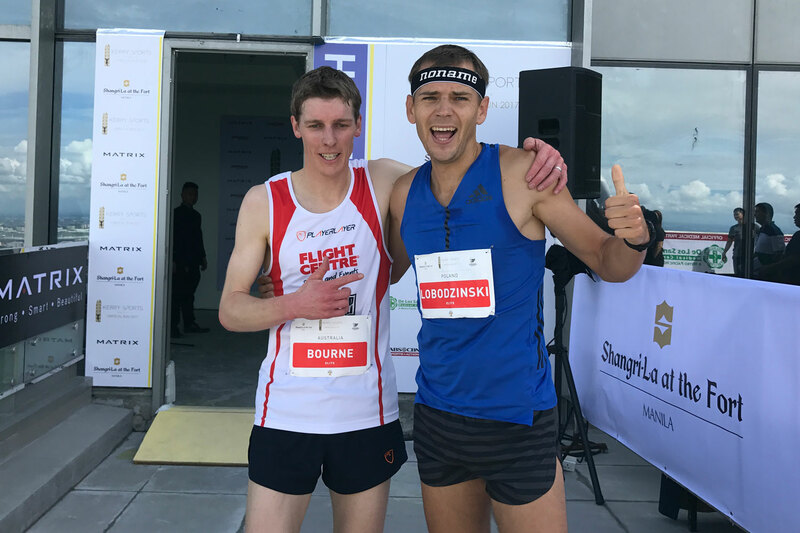 The records to beat for ascending the 1,460 steps and 54 floors of the Shanghai IFC tower were set last year by Australians Mark Bourne and Suzy Walsham in 7’42” and 9’15” respectively, heading Sunday’s line-up. Strong competition will come from Japan’s Yuri Yoshizumi, who beat Walsham in the Harukus Skyrun,a Vertical World Circuit Exhibition Race last December. “I want to do my best. The race will be very hard, but I want to enjoy it and want to be smiling, ‘stairing’ up to the sky!” she said. The men’s field will be a battle to the end with World Champion and ranking leader, Piotr Lobodzinski from Poland facing 2016 winner Bourne. “I’m feeling well before tomorrow’s race. My shape after a few OCR races last weekends is little strange. I did only a few stair sessions before Shanghai IFC but I hope to have good race on Sunday. Mark won in 2014, me in 2015, again Mark in 2016 so it looks like it’s my turn now!” he exclaimed. All eyes will be on the incredible performances these vertical running specialists will pull off Sunday. Among the top ranked men’s runners are also: Omar Bekkali from Beligium, ranked second; Hsin Kai Su from Taipei, ranked fifth; Ryoji Watanabe from Japan, eighth. In the women’s field, top contenders include Natalia Sedykh from Russia, ranked fifth; Australians Cindy Reid, sixth and Alice McNamara, seventh. The SHKP Vertical Run for Charity – Race to Shanghai IFC is the eighth stage of the tour, followed by new venue Osaka and the grand finale in Hong Kong on December 3 at the SHKP Vertical Run for Charity: Race to Hong Kong ICC where the World Champions will be crowned and the VWC end of season bonus prizes totaling 106,000 HKD will be awarded. *Ranking is based on the results of five out of ten races. At the final, an extra 20% points are awarded.